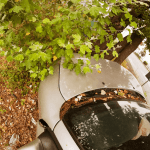 Between 2006 and 2018, there were 451 injury-causing vehicle accidents in Suisun City. Out of these accidents, 124 caused moderate or severe trauma, while ten led to one or more fatal injuries. The vast majority of these crashes only involved motor vehicles. However, 47 involved a pedestrian, 32 involved a fixed object, and 23 involved a bicyclist. By far, the most common type of crash was rear-ended accidents, followed by broadside collisions and wrecks involving pedestrians. The intersections below are ranked from most dangerous to least dangerous. Next to each intersection is the number of injury crashes that took place within 250 feet of the location during 2006-2017. It’s well known that intersections are some of the most dangerous parts of the road. 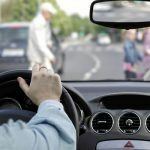 The National Highway Traffic Safety Administration has reported that intersection accidents are the second most common accident category in the United States, preceded only by rear-end crashes. 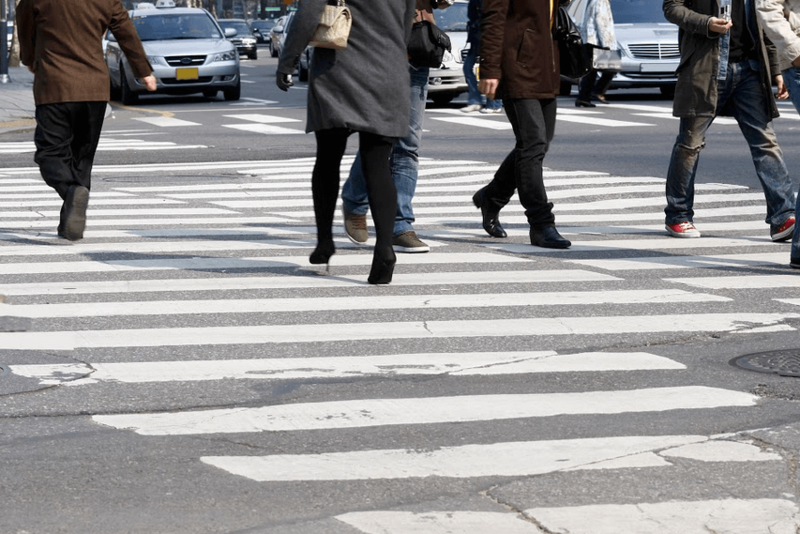 There are multiple factors that make intersections a likely place for accidents. One of the main reasons is that intersections essentially multiply traffic. Instead of worrying about vehicles approaching from behind or ahead, drivers need to be aware of cars traveling perpendicular to them as well. This means that drivers need to take extra care when navigating an intersection. Furthermore, turning can be difficult. When vehicles turn, they can cut off other vehicles or cyclists. Some larger cars need ample space to turn through smaller intersections and can crowd out others on the road. Turning at an intersection also means relying on your brakes, steering system, and accelerator to operate precisely. A sudden loss of power to any one of these parts could easily cause a crash. Finally, intersections can be dangerous when roads are poorly designed. Unclear signage, a lack of turn lanes, insufficient lighting, and other issues can make it hard for drivers to stay safe. The majority of auto accidents are caused by a negligent party. This party is usually a reckless driver who violates the rules of the road. However, it can also be a government responsible for maintaining a defective intersection or the maker of a vehicle part that malfunctions. These parties can be held accountable for their actions through “personal injury claims.” Personal injury claims seek to make sure that injured parties have the money they need to pay for medical bills, lost wages, and other expenses related to an accident. If you want to know a little bit more about injury claims, you can watch the video included below. However, it is always best to speak with a Suisun personal injury lawyer if you want advice about your specific case. I’m Ed Smith, a Suisun personal injury lawyer. Car accidents can be serious. If you’ve been injured because of a crash, call me at (707) 564-1900 or (800) 404-5400 and get my free, friendly advice.